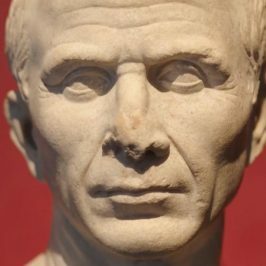 Julius Caesar – general, dictator, politician. 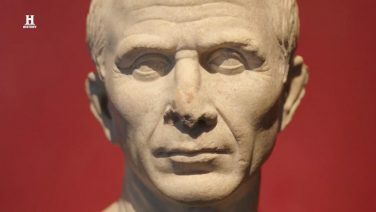 In life, he shaped the Roman world we know today. Mary Beard is on a mission to reveal the real Julius Caesar. Challenging everything you thought you knew about the great dictator, Mary will ask what were the key steps in his path to dictatorship and why did it all end when he was murdered by his closest friends in the most famous assassination plot in history? Was his brutal end inevitable?